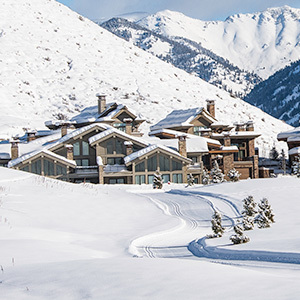 Sun Valley Resort is excited to announce the reopening of the Sun Valley Lodge, originally constructed in 1936 as America's first destination ski resort. The project included refurbished guest rooms as well as updated lobby area, restaurants and other guest amenities. Some of the smallest rooms were combined to create suites with fireplaces and expanded bathrooms with large showers, baths and vanity areas. If you would like to book a reservation for the newly renovated Lodge please call our reservation office at (800) 786-8259 or reserve online today. 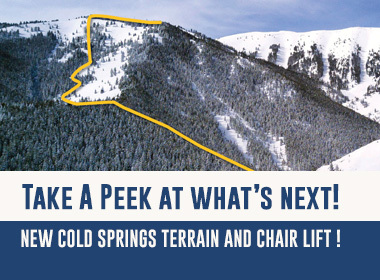 Sun Valley Resort is excited to announce plans to enhance the Sun Valley Lodge, originally constructed in 1936 as America's first destination ski resort. 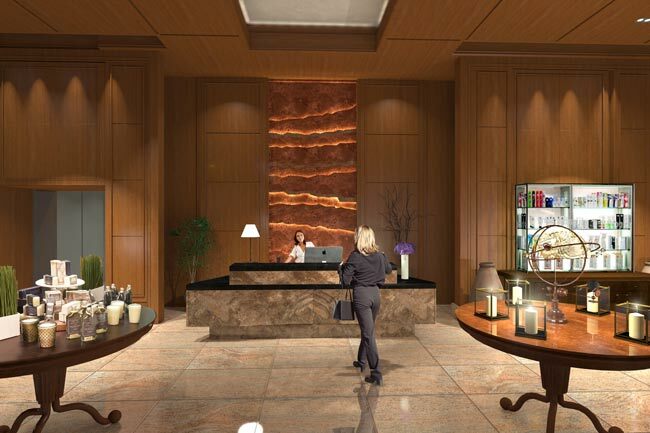 The project will refurbish guest rooms as well as update the lobby, restaurant and other guest amenities. Some of the smallest rooms will be combined to create suites with fireplaces and expanded bathrooms with large showers, baths and vanity areas. The lobby will be enhanced to provide space for more gathering and visiting while enjoying the views of the terrace, ice skating and the ski mountain. With these improvements, the utmost care will be taken to maintain the character and essence of this magnificent historic building that was originally designed by Stanley Underwood in 1935. For nearly 80 years the Sun Valley Lodge has been recognized as an icon of architecture, hospitality, comfort and entertainment. As the pictures in its hallways display, it has been a place where movie stars, dignitaries and other celebrities come together with kids, families, locals and visitors of all walks of life throughout the world to enjoy the beauty and recreation that Sun Valley has to offer. 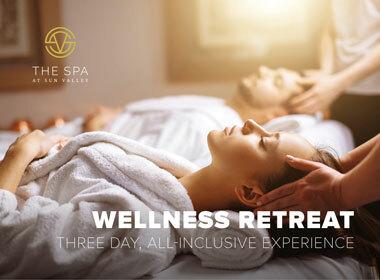 An adjoining 20,000 square foot full service spa and salon will also be constructed, offering resort guests and the local community access to a wealth of relaxing treatments, health and wellness activities, salon services and more. 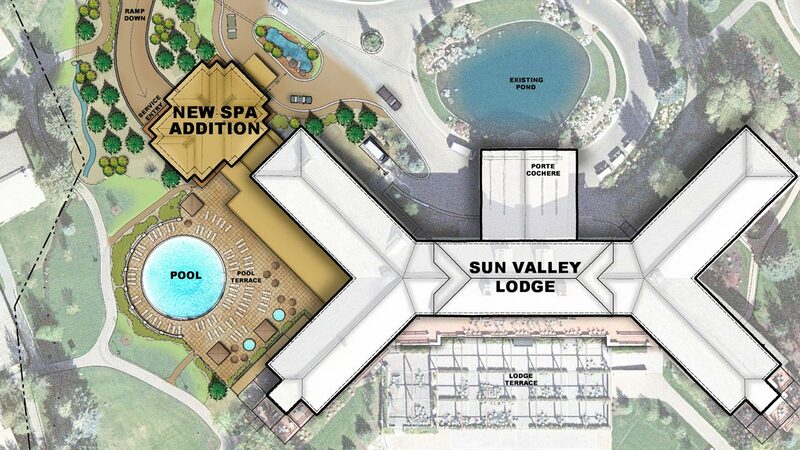 The spa will be built to harmoniously interact with the beautiful Lodge pool and the spectacular views of Baldy. It will include 15 private treatment rooms for both individuals and couples, large locker rooms with steam and sauna facilities, relaxation lounges, a yoga studio and a large fitness facility with the most up to date aerobic and strengthening equipment. 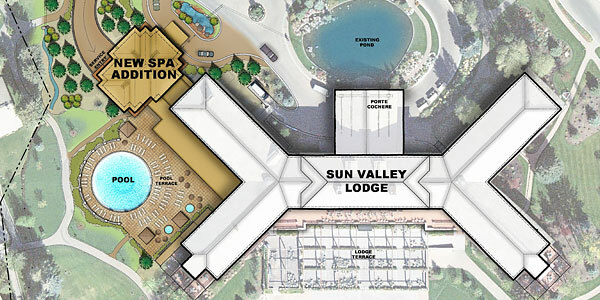 The Sun Valley Spa will add a new dimension and attraction for the entire community. 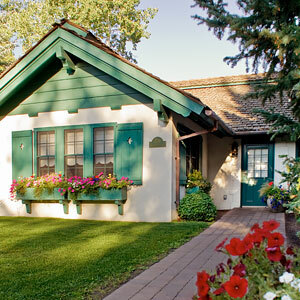 "There are few more enduring icons of quality and hospitality in the world than the Sun Valley Lodge." said Carol Holding, resort owner for the last 37 years with her late husband Earl. 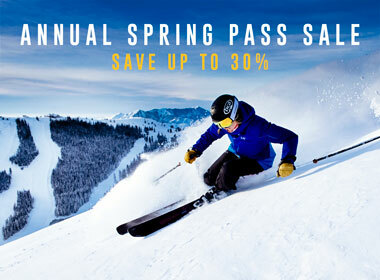 "Our family has loved Sun Valley for over three decades. We have always tried to make it better while maintaining the personal and intimate feeling that makes it so special. We want to keep the wonderful feeling of the Lodge while at the same time providing the modern comforts and conveniences that our guests expect, fitting the Lodge for the next 75 years of fun in the sun." Sun Valley has retained the Boston design firm of Frank Nicholson Inc and local architects Ruscitto, Latham, Blanton to oversee the project. Having worked together for over two decades for the Holdings in Sun Valley, this design team is very familiar with the needs and character of the resort. Their prior projects include: River Run Lodge 1994, the Sun Valley Inn and Ballroom expansion 2003, Carol's Dollar Mountain Lodge 2004, the Sun Valley Lodge improvements in 1996 & 2004 and the Sun Valley Pavilion 2008. We are committed to offering our guests a first-class experience, and this renovation is part of our effort to continually upgrade and improve the resort facilities. Although the Lodge will be closed until June, the Resort is open and serving guests and visitors to its usual high standard. All efforts are being made to mitigate the impact of the construction on our guests and visitors. 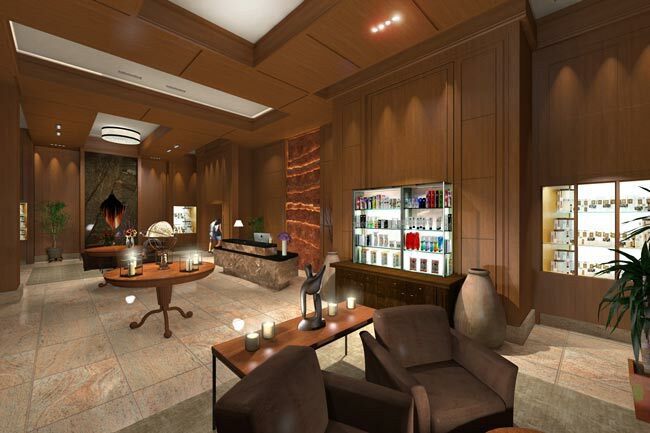 "We anticipate completing both construction of the spa and the full Lodge renovation by June 2015. 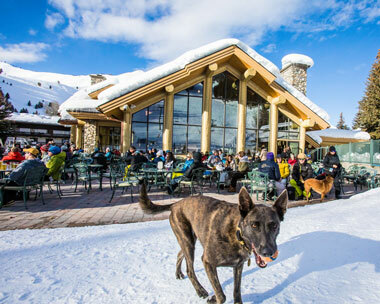 We are pleased that during construction the Sun Valley Inn, cottages and condominiums as well as restaurants, retail shops and entertainment venues will be fully operational to accommodate Sun Valley's guests." said Tim Silva, Sun Valley's General Manager. What is the scope of the renovation? • All guest rooms will be upgraded and refurbished, and many combined to create larger rooms (king and double-queen suites). • All bathrooms will be enlarged & modernized, with plumbing upgraded throughout. • The public areas (i.e., Lobby, Gretchen's, Duchin) will be refurbished to make them brighter and more welcoming. 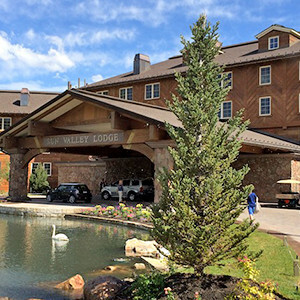 When will the Sun Valley Lodge reopen? The Lodge is now open! Opening day was Monday, June 15th. Will the historical aspects of the Lodge be maintained? Absolutely. Mrs. Holding is personally overseeing the designs for the Lodge renovation, and no one is more committed to the traditions and history of Sun Valley than she is. The integrity and character of the Lodge will be maintained, while the necessary upgrades are implemented in order to enhance the guest experience. 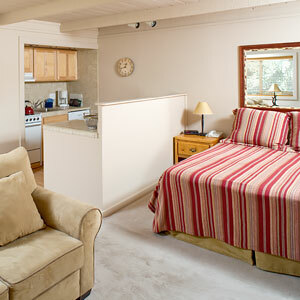 Will the style and interior design of the Lodge change with the renovation? The style will not change, but the Lodge will feel fresher and more refined; the final “look” will still be traditional, cozy and warm. What will the new Spa look like? We will greatly expand and move our existing salon, spa and fitness facilities into a new and separate 20,000 square foot building adjacent to the Lodge, and into a first floor extension of the northwest Lodge wing along the pool. The main entrance and reception for the spa will be in the new building, which will also contain our salon, treatment rooms, and, on the top floor, a few guest suites. Some of the spa facilities will be housed in the adjacent wing of the Lodge. The spa will also be accessible from the first floor of the Lodge. Will the Lodge exterior change? The exterior of the Lodge will remain the same. There will be three story addition to the northwest wing of the Lodge to accommodate the spa. Will the Lodge and new Spa Building be energy efficient? 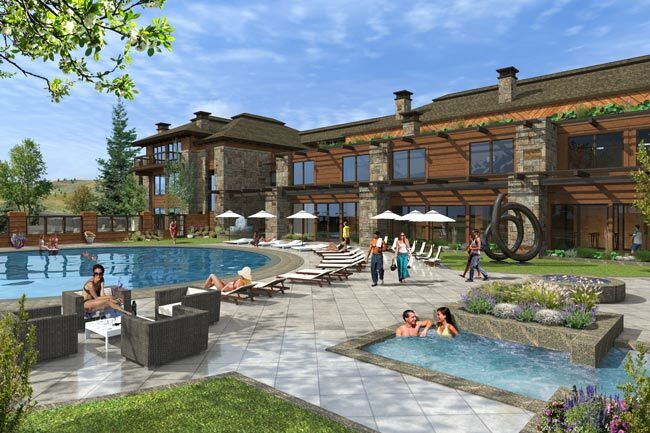 As with all recent construction on the Sun Valley property, the Lodge renovation and new spa building will be designed in an environmentally conscious way, and with a view towards achieving increased energy efficiencies and water savings. Where do guests check in now? 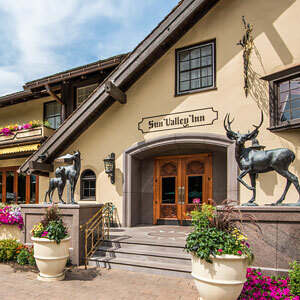 The Sun Valley Inn is the central lodging and welcoming point for all Resort guests. New signs at the Resort entrance and along Sun Valley Road guide visitors and arriving guests to the Inn for reservations. Are restaurants, stores and other businesses in Sun Valley Village affected by the construction? Village restaurants and stores are open for business as usual. As Gretchen’s and the Duchin Room closed for the duration of the project, we have expanded our offering at the Ram Restaurant (now serving breakfast, lunch and dinner, and open 7 days a week), and extended service and hours at the Ram Lounge & Bar. Will the Lodge Pool stay as it is? Which pool will hotel guests use during the renovation? The size, look and location of the Lodge pool itself will remain the same, although it will be completely renovated. The area around the pool will be expanded to provide a more spacious terrace. During the renovation project, resort guests are invited to us the Inn Pool. Will the Ice Rink still be available continuously during the construction? Yes. Both the outdoor and indoor ice rinks will remain open. Where is the Salon now located? The Salon is now located in the Village Mall, next to the Post Office. How will the Bowling Alley in the Lodge be affected? The Bowling Alley is closed for refurbishment and will reopen, greatly enhanced, when work on the Lodge is completed in June 2015. 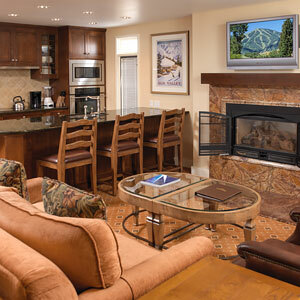 Can I already make reservations for rooms in the newly renovated Lodge? Please call our Reservations Department by phone (800) 786-8259 or reserve online.